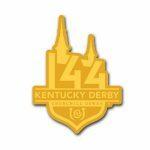 Wear your Derby passion! 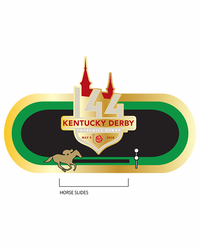 Lapel pin with this slider track lapel pin. 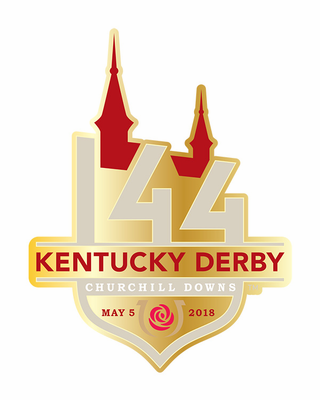 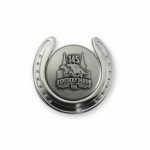 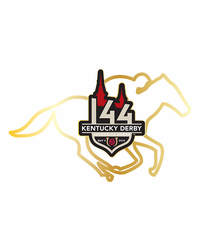 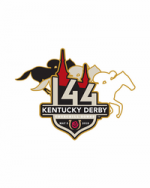 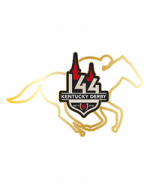 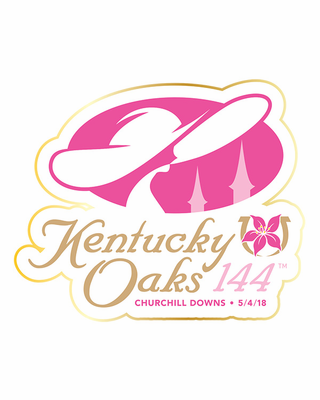 Lapel pins make great gifts and super souvenirs for any fan of the 2018 Kentucky Derby!